If you’re going through a break up right now you probably won’t want to read this. But then again, go ahead because it’s good advice. 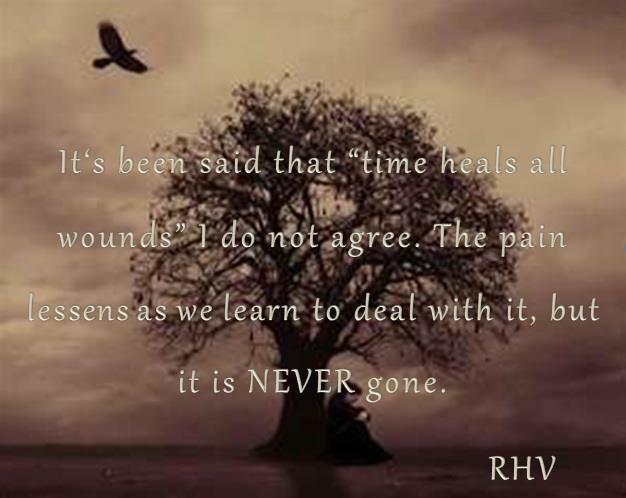 A new study out of Arizona State University found that time doesn’t actually heal all wounds. The researchers found that people can stay depressed for several years or longer after something terrible happens, especially if they just try to distract themselves and live a “normal” life. That can even be dangerous and mess you up to the point where you don’t bounce back and you lose your ability to feel compassion for other people too. The best way for people to move on is to really focus on dealing with what happened, either with a therapist or even just by themselves, and work on things like thinking realistically about the future, regulating their emotions, and being productive.